DentalColors was founded in 2014 by dentist William Ankone. 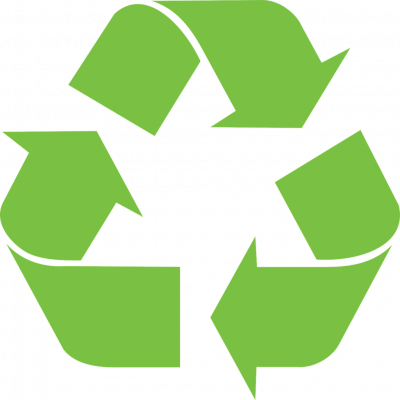 The first products were CariO™ and PlaQ™. Two innovative disposables that will make caries and dental plaque detection easier, quicker and much more hygienic. Easy: just remove the seal and go. Handy: many applications during treatment. Clean: no more messing with coloring liquid. 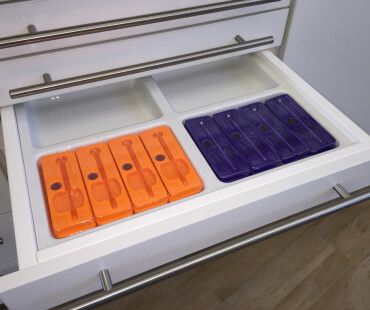 Hygienic: everything packed in a sealed tray Economic: saves valuable treatment time. At DentalColors we are developing new ideas and concepts for dentistry. 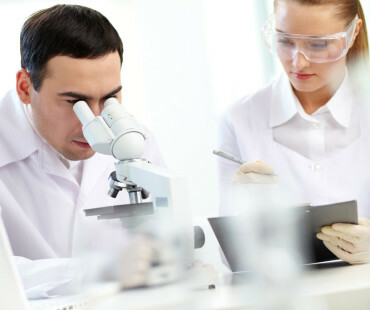 Our Research and Development department takes an uncompromising scientific approach and has close relationships with scientific institutes. 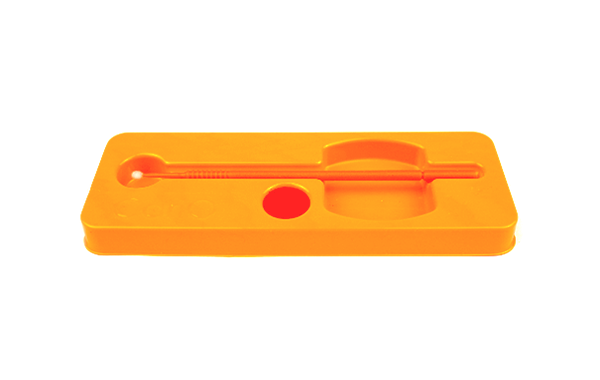 CariO is a disposable caries detecting appliance for use during dental treatment procedures. The hygienically sealed tray contains everything you need: our high quality micro applicator and DentalColors cariës detection liquid. The unique design of CariO will prevent the detection liquid from dripping out. Even if hold upside down. PlaQ is an unique product for chairside plaque disclosure by dentists, dental hygienists and other dental professionals. 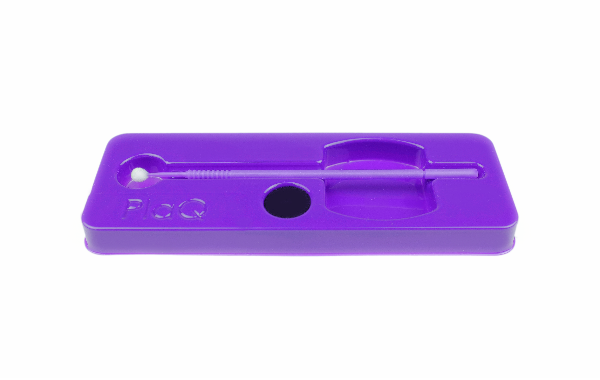 It contains a very special micro applicator and DentalColors two-tone plaque disclosing liquid. PlaQ effectively stains older plaque (> 24 hours) purple and new plaque pink/red. Thereby making it visible to you and your patients. Brussy applicators are equipped with an Extra Large brush head (XL). That’s why we call them Macro-applicators. Brussy macro-applicators are the perfect choice for applying dental gels, fluoride varnishes, plaque disclosing solutions, desensitizing gels and much more. An unique Extra Large applicator made by DentalColors. 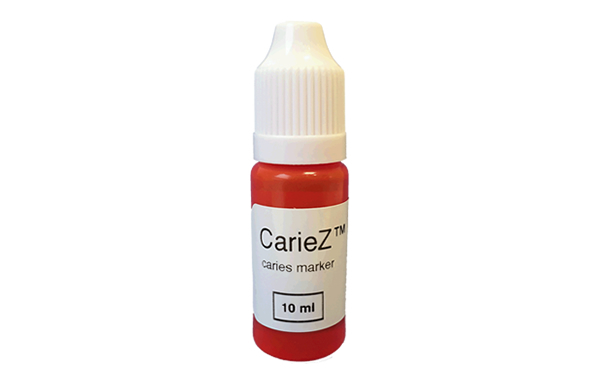 CarieZ is an excellent caries marker gel. It aids in the excavation of the outer decalcified and infected carious dentin layer, permitting optimal caries removal. It also helps to minimize the removal of remineralizable, healthy dentine to protect the dental pulp and conserve a maximal amount of vital tissue. DentalColors products can easily be ordered online by using our dental shop. At this moment we only sell our products to dentists, dental hygienists, dental specialists and dental education institutes in Europe. Other countries are soon to follow.